Former President George H.W. Bush served from 1989 to 1993. Here's a look at the life of the 41st president in pictures. 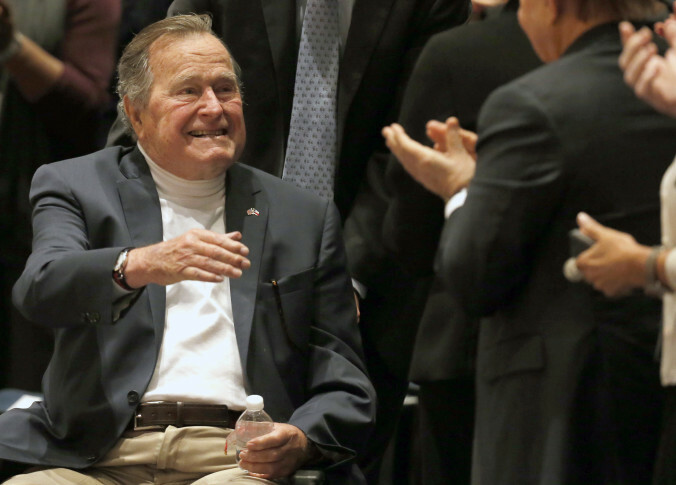 WASHINGTON – Former President George H.W. Bush served from 1989 to 1993. Here’s a look at the life of the 41st president in pictures.